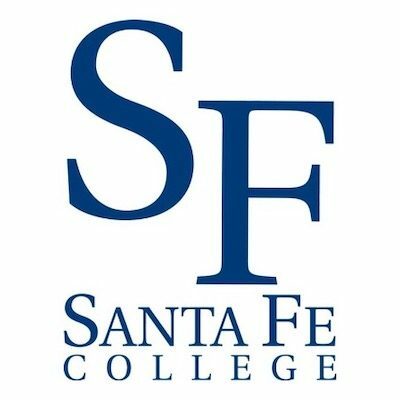 Santa Fe College has not been given a speech code rating. To request speech code information about this school, please submit a speech code request form. Florida’s Santa Fe College acknowledged the importance of free speech by affirming a student organization’s right to symbolically protest in support of gun rights on campus.